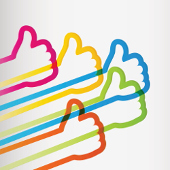 The community has made significant progress in meeting Baseline Expectations—from just 13% of InCommon participating organizations in February to 80% today. Read more about this tremendous collaborative effort. Organizations interested in adopting one or more components in the InCommon Trusted Identity Platform (formerly known as TIER) are invited to apply for the 2019 Community Success Partners program, in which organizations help one-another with adoption and have access to subject matter experts and training opportunities. Check out the summary of the 2018 experiences, too. 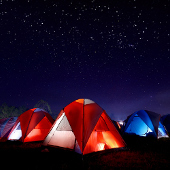 Those involved in identity management architecture or operations will gather at InCommon BaseCAMP on August 13-15, 2019, in Milwaukee, Wisconsin. 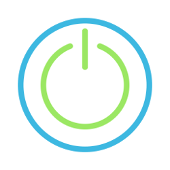 The new meeting/workshop is for those new to InCommon and/or identity management, those focused on identity management operations, and those looking to adopt the InCommon Trusted Access Platform (formerly TIER). 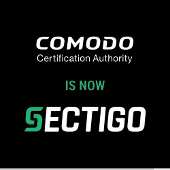 Comodo is rebranding itself as Sectigo. While at the moment there is nothing InCommon Certificate Service subscribers need to do, the location of the knowledge base and other resources will become migrating to a new home. 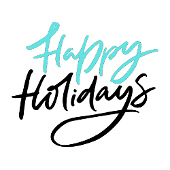 Internet2 offices will be closed December 24, 2018 - January 2, 2019. The last day of the regular daily metadata signing is Friday, December 21, 2018. InCommon will sign metadata once during the closure, on Thursday, December 27, at approximately noon ET. Daily metadata signing will resume on January 2, 2019, at 3 pm ET. We encourage InCommon Federation participants to refrain from making any significant changes to infrastructure (or to metadata) during this time. Given that our offices will be closed, we will have limited ability to help correct any problems. Thank you for your support of InCommon! How are Trust & Identity initiatives shaping the adoption of OpenID Connect (OIDC) and OAuth 2.0 technologies within and for the research and education community? 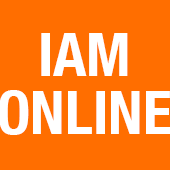 Join us for this IAM Online December 12 at 2 pm ET to learn more. A new meeting—InCommon BaseCAMP—will focus on those with front-line responsibility for federation and identity management. Mark your calendars for August 13–15 and plan to join us in Milwaukee, Wisconsin! 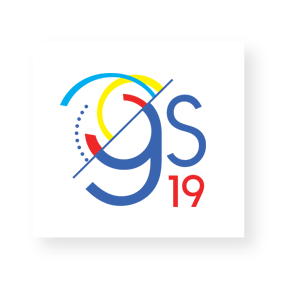 Plan ahead to attend the 2019 Internet2 Global Summit in Washington, DC, March 5–8, 2019. Bookmark the meeting home page to keep up with the latest developments - registration is open now! See the new blog post for a list of recent InCommon participants, new subscribers to the InCommon Certificate Service, and those supporting the Research & Scholarship Category and SIRTFI.